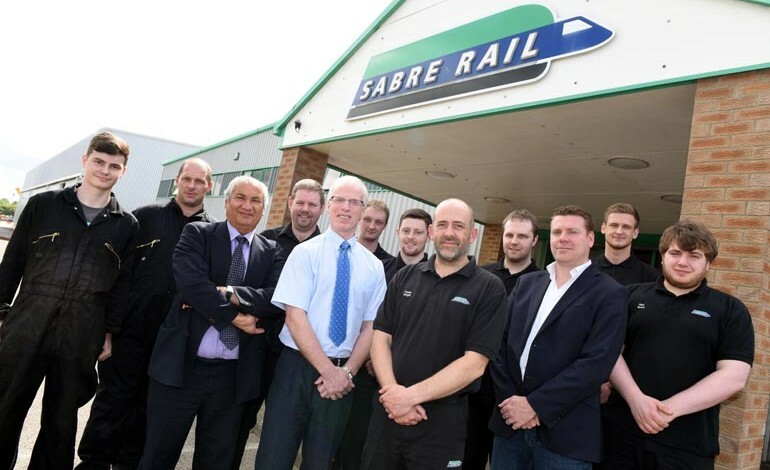 Newton Aycliffe-based engineering specialists Sabre Rail plans to expand after a contract win which it says will create eight new jobs. The rail component manufacturer, which currently employs 90 people at its premises along Heighington Lane on Aycliffe Business Park, is applying to Durham County Council to build a 4,000 sq ft extension. The 6m tall steel portal frame building would be located behind Sabre Rail’s current premises. The firm is also applying to install green-friendly energy-saving facilities as part of the expansion. A planning application on behalf of Sabre Rail, from Bishop Auckland-based architects Glasper Lee Design, says: “Due to continued growth, the business needs to create additional floor space to house manufacturing equipment for a particular contract. 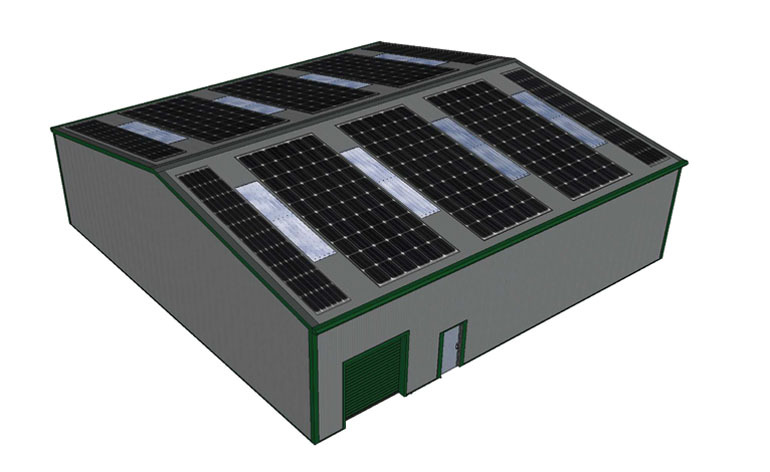 The application says solar panels will generate a proportion of electricity needed, while it proposes a rainwater harvesting facility to utilise rainwater within the factory. Sabre Rail was formed more than 30 years ago and has been on Aycliffe Business Park for 25 years. It’s now established as one of the UK’s leading independent rail component overhaul specialists, with a wealth of experience in mainline, high speed, freight, metro and light rail services.